I do not like all the music. 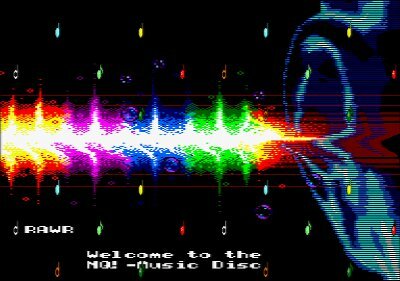 However I like the spectrum feeling of this music disc and the fact there are various animations. Very experimental and progressive sound. I like that the compositions consist of a few parts and the orchestra blast sounds between the parts. AY... what can go wrong ? Some nice AY musics and graphics! Well done! page created in 0.079555 seconds with 15 queries.